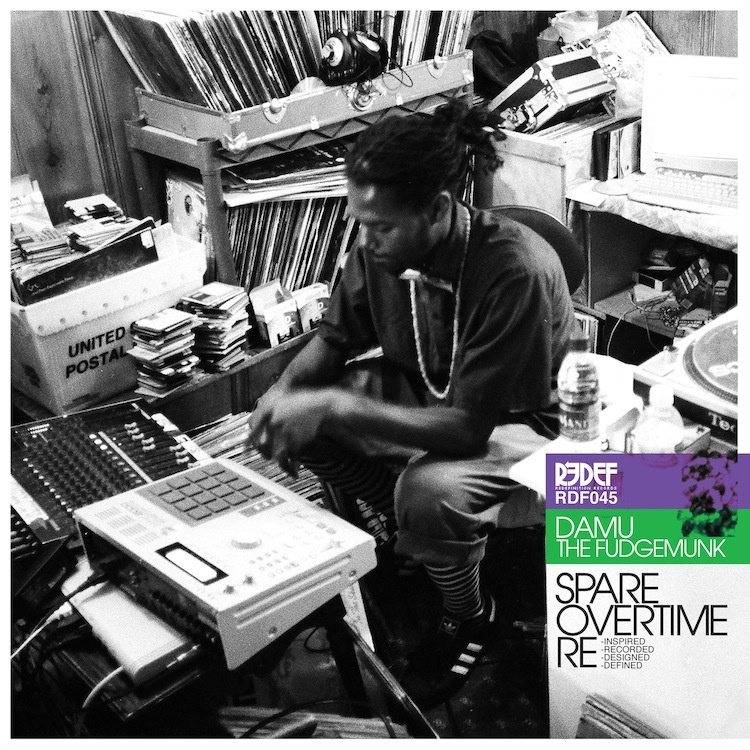 Damu The Fudgemunk combines his two projects ‘Spare Time’ and ‘Overtime’ in a common, new facility arranged release. 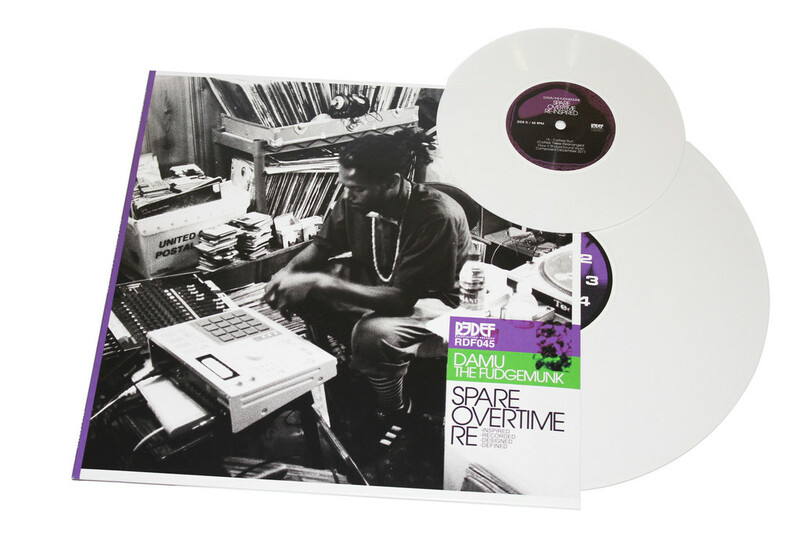 It is titled ‘Take Over Time Re – Inspired’ and you know already what to expect: Raw beats, kicks and snares – just the good ale uncompromising MPC sound, for how Damu The Fudgemunk is known by. 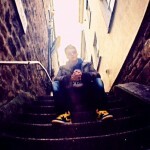 The entire album is available to you here in full streaming and you can find the release is also available as a limited edition 12 “version + bonus 7” in the REDEF shop.